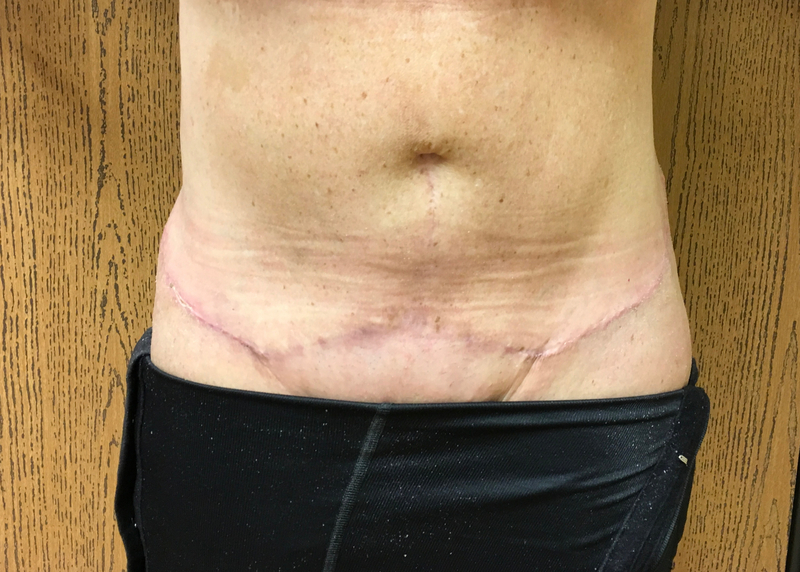 54-year-old white female, underwent abdominoplasty with transpositioning of the umbilicus. 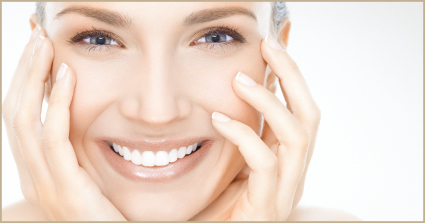 55-year-old white female, previously underwent abdominoplasty by another surgeon. Presented requesting revision. Unhappy with bulging in upper abdomen, appearance of her scar and unevenness of her hips.